With so many products and brands to choose from, stocking the house with essentials your family needs can be overwhelming . But the best way to choose what you need is through recommendations.  Click through our gallery to see what our members thought of these family household essentials. “How cute are these? My daughter loves band-aids and wants to apply them even ehen she doesn't have an 'ouchie', but I imagine not all kids are the same and it might be difficult for some parents to apply a bandaid to a sore. 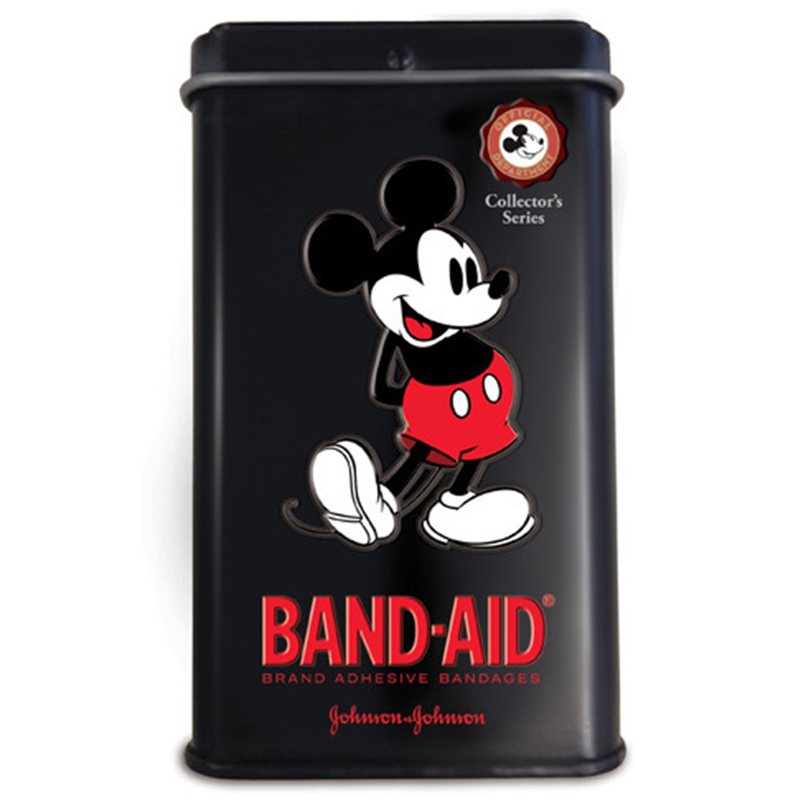 It's much easier to persuade a child to wear a band-aid with Mickey Mouse on the front! I find that Johnson band-aids are gentle on youbg, tender skin and it doesn't hurt my child when it's time to take them off. The cute tin is a bonus too!” bh member - Peace.Love.Empathy. 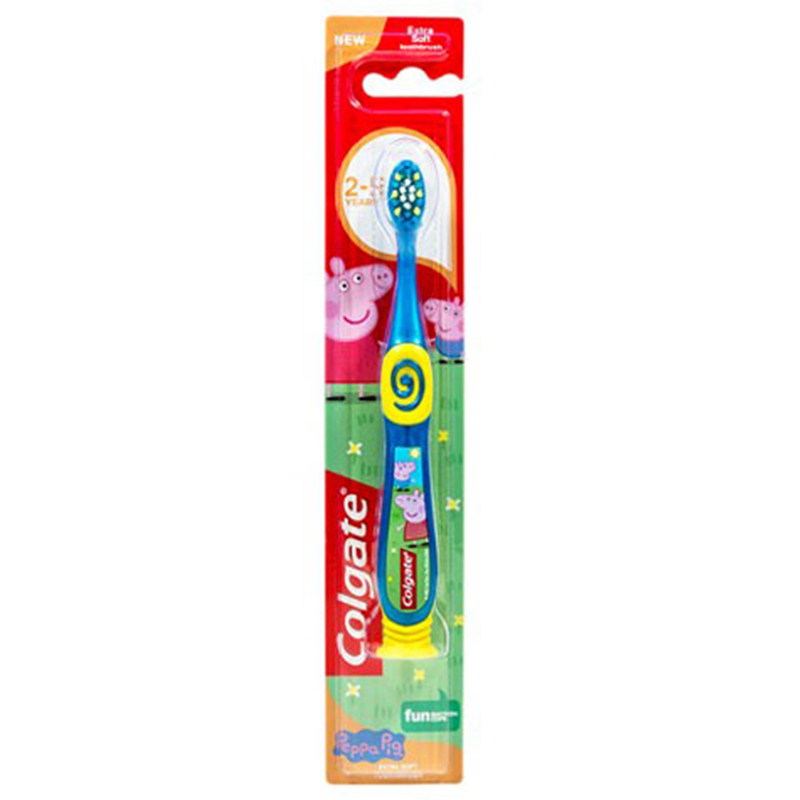 What are your family essentials? Have you used any of these products? Glen 20 and sudocrem have many great uses. 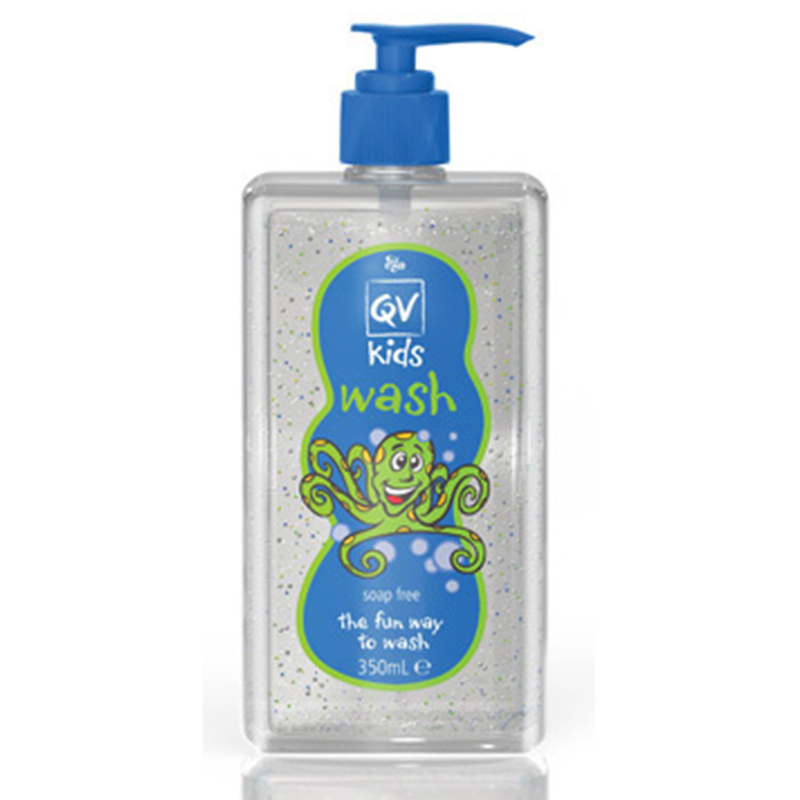 I haven’t tried the VM or water wipes but have heard great things about them and would like to. I need the Bug Off! I always have a can of Glen20 handy. I won a can of Glen 20 in a competition many years ago and it did work for neutralising cooking odours e.g. a curry. I wouldn't buy the product today due to the chemicals, but I appreciate why it's a popular product. VM insenct repellant sounds so useful. I use glen 20 as i don't have children. I need those Mickey Mouse bandaids! The bandaids are great. Working in childcare, they have come in very handy. The kids love the mickey and minnie mouse ones. I'm a Glen 20 addict so I have cans in the bathrooms, laundry and kitchen. The Bug Off insect repellant sounds like a great product. 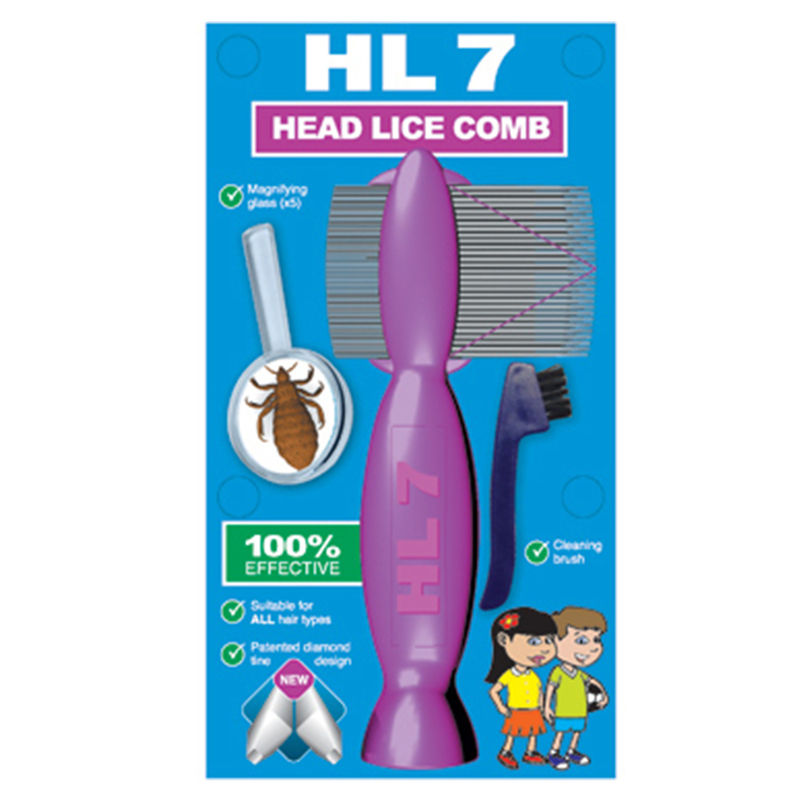 Oh...I did not expect to see head lice comb on the page! I stock up on WaterWipes when they're on sale. 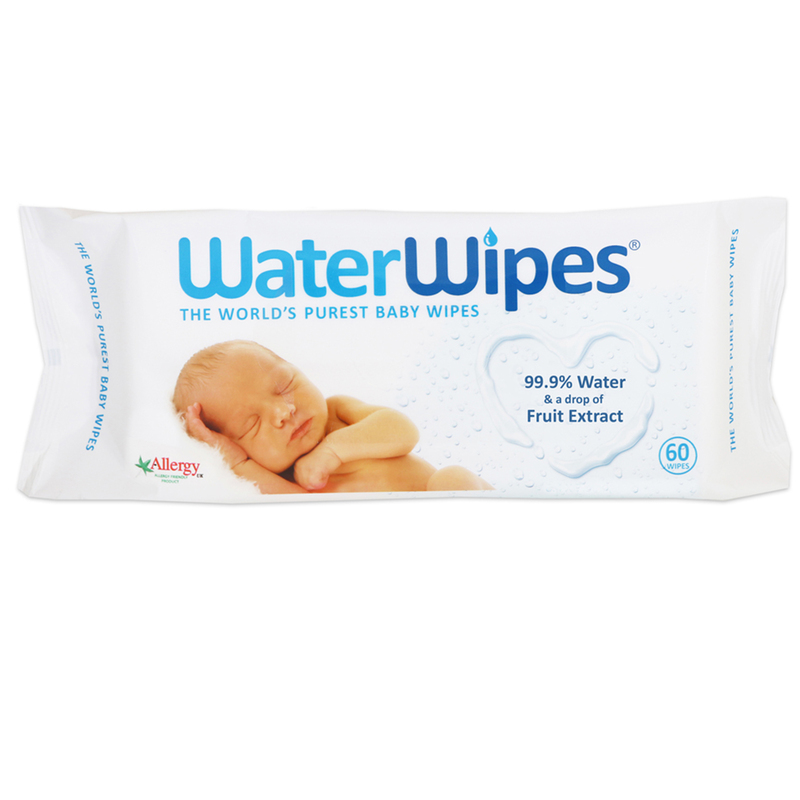 I especially recommend them for expectant mothers as I found them to be far superior to other wipes when you have a newborn baby and have those first few dirty diapers to change - very gentle on sensitive skin and moist enough to easily clean up that sticky gunk babies produce in the first week or so. Will be sending this article to my newly pregnant cousin. Article for mums to appreciate. The bug spray sounds interesting and it's good to have a deet alternative, if it works that is. I don't have kids but I'm sure my mum had the lice comb for us when we were kids. 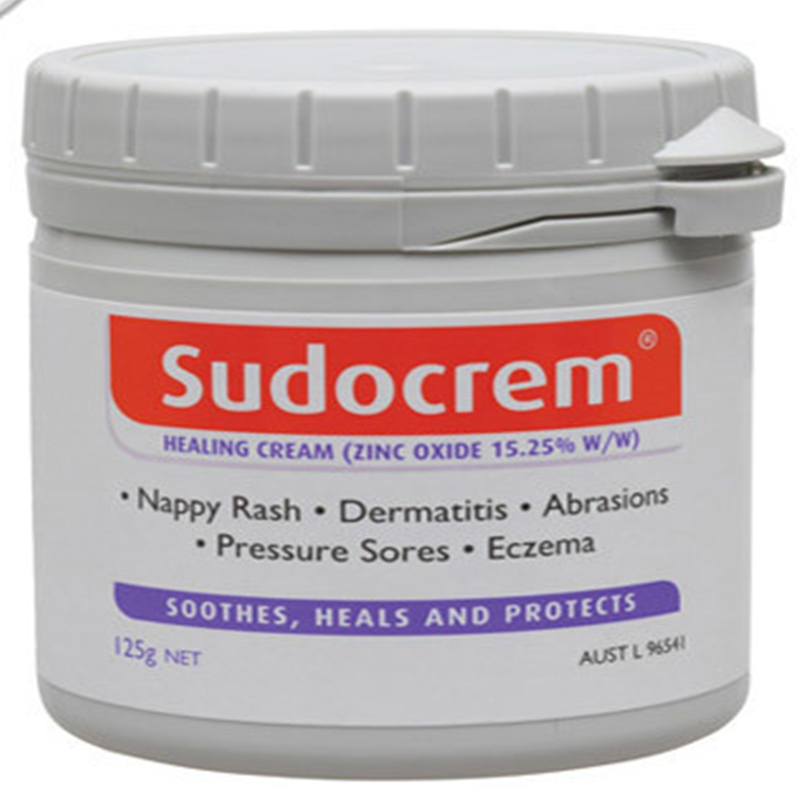 Sudocrem- a great all rounder. Just make sure the kids can't get to it! The VM bug spray sounds like something I would need soon. 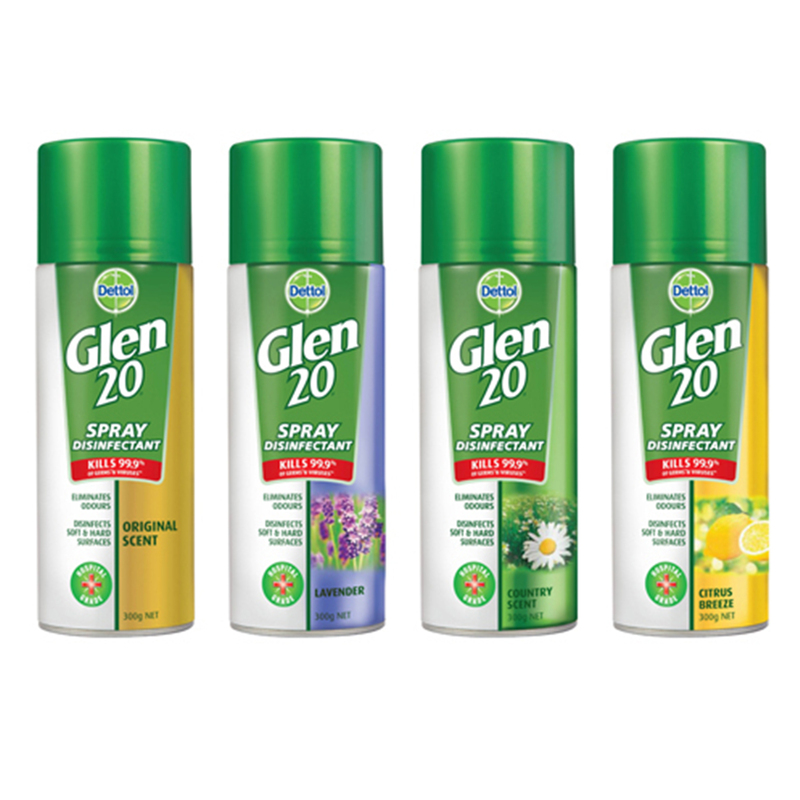 I can’t survive without baby wipes in the house and Glen 20 spray, they have saved me so many times! I still need to buy more items! The VM bug spray looks so nice and natural!! I don't have children.. I like the Mickey Mouse band aids but I am allergic to them! I need to use Elastoplast.. I don't have children so haven't used these products. I do use Glen 20 though.